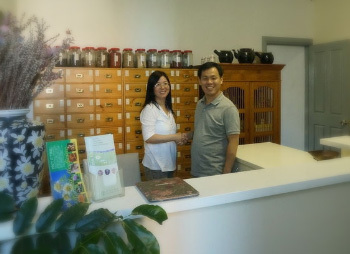 your Natural Health Clinic Online - providing combined acupuncture and authentic Chinese herbal medicine treatments. 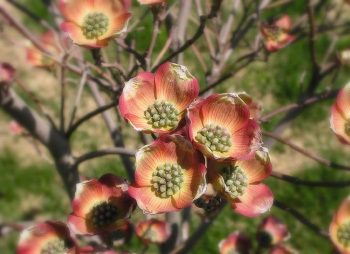 for the care and support of women's and men's health. 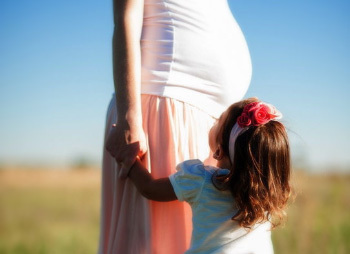 Our special interests include infertility and IVF support with acupuncture and Chinese herbal medicine. 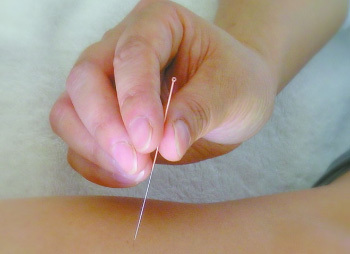 Acupuncture and herbs are pivotal features of Chinese medicine practice and can help clients to manage a range of symptoms including sports injuries, skin problems, certain chronic disorders and emmotional conditions. Jade Buddha Herbs, a long established clinic in Sydney's eastern suburbs, has been providing quality alternative health services since 1995. Information contained on this website is not intended for diagnosis, treatment, cure or prevention of disease. If you are taking any medication or are being treated for any disease, please consult your professional health carer about potential complications before taking any additional medication or dietary supplements.